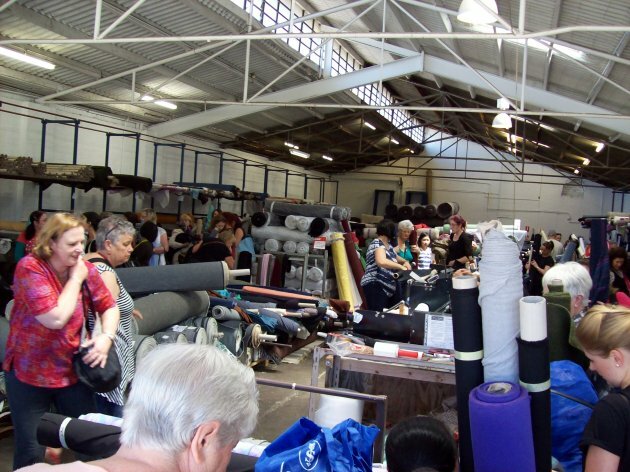 Italian Fabric Warehouse Sale April 18th. Adriana and Jim have decided to open their “FABRIC” doors again for us all to stock up with great Italian wools, linens, denims etc for the coming Winter season. Doors open at 9.30 am. So here are all the details – this is NOT TO BE MISSED. Sew It ! Make It ! 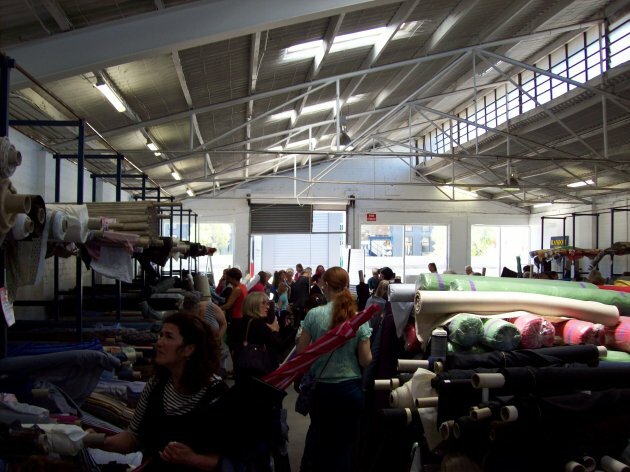 – all the details can be found here – first prize is $200 worth of fabric from this wholesaler. One Day Only – Saturday 18th April from 9.30 am until 3.30pm. 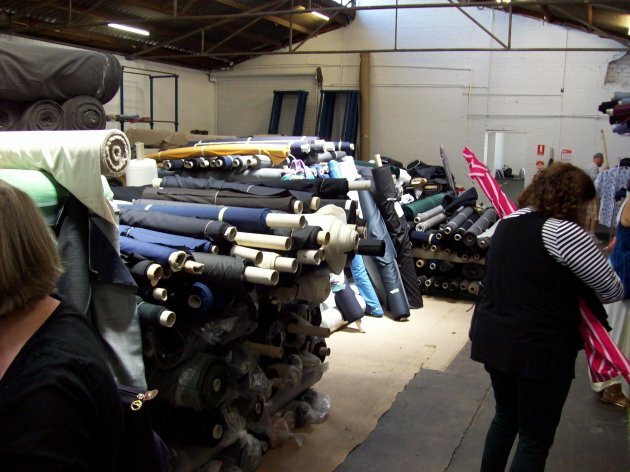 Fabrics at wholesale prices – ALL imported direct from ITALY…. Plus stacks of other assorted fabrics still in this price range. Adriana has told me that there have been deliveries of new fabrics yet again. !!!!! Please all ensure you know how much fabric you need for your garments and what weight you should purchase. 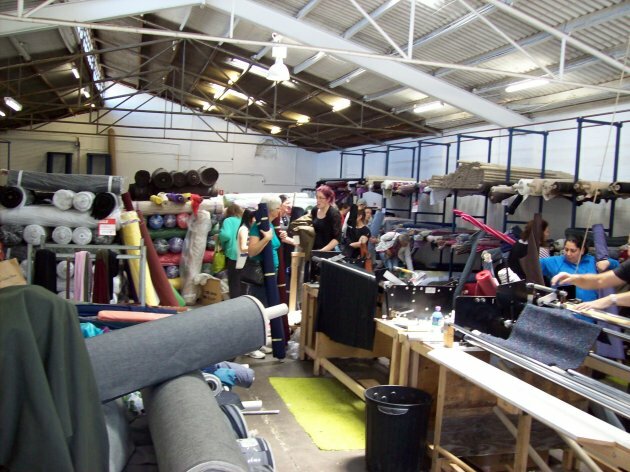 There will be no one on the day to advise you of what quantities you need to make a skirt/pants/jacket etc or what would be the best weight of fabric etc. I literally walked around the building drooling at the quality of fabric and the prices. Elsewhere similar Italian fabrics as detailed above sell from $40 – 90 p/m and upwards. So please tell all your friends, work colleagues, family and EVERYONE/ANYONE please…..if you are on Facebook please also post these details. 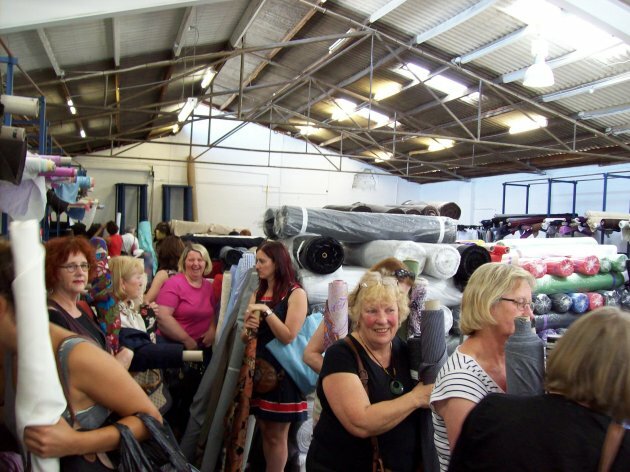 Also enter the competition here to win $200 worth of fabric from this sale – plus private shopping access an hour before the warehouse doors open…!!! Cheerio and Good luck to you all. Ann from Designer Stitch School of Fashion and Design.